With Commercial Umbrella Insurance from Home Loan Insurance, you can protect your business and your assets in the event that your company gets sued in a major lawsuit. Since lawsuits can be expensive and accidents do happen, you can never be too careful with your coverage options. 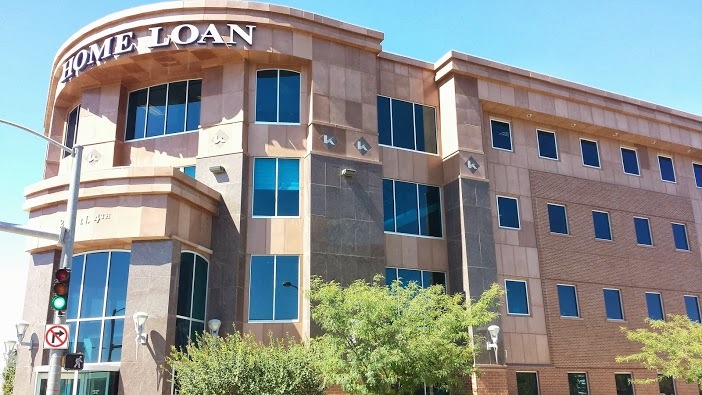 That’s why at Home Loan Insurance, our helpful insurance experts will work with the individual needs of your business to find a level of protection that keeps you and your operations secure. 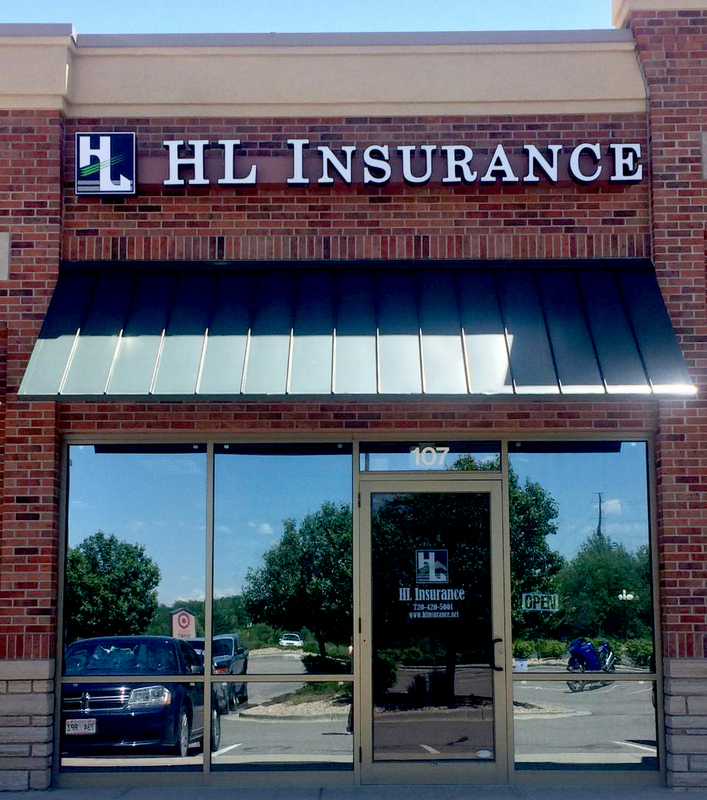 Commercial Umbrella Insurance is simply an affordable coverage that can help you avoid major losses. Protect your business personally and financially with a Commercial Umbrella policy from Home Loan Insurance.